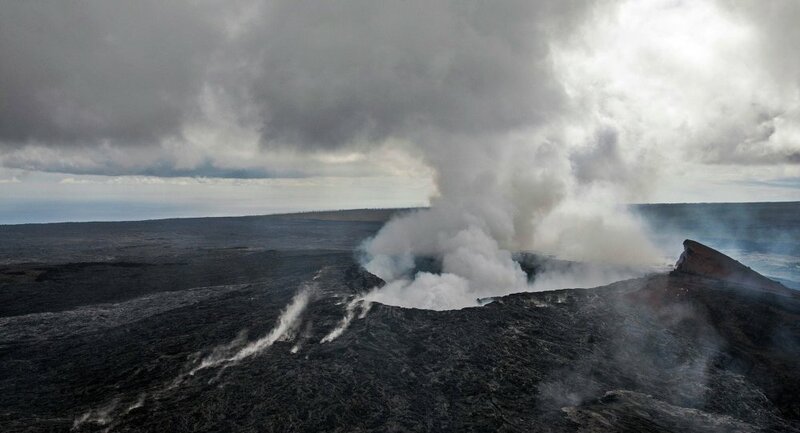 MOSCOW (Sputnik) - An evacuation was announced in Hawaii after lava from a volcano which forms the US state’s largest island seeped into a residential area, the local civil defense authority announced. Hawaii Mayor Harry Kim said civil defense was monitoring the volcano for a possible eruption. The affected Puna community on the eastern side of the Big Island is home to around 10,000 people, according to the Hawaii News Now website.